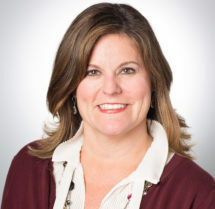 Christine is a recognized technology sales and marketing leader known for developing and executing strategic growth plans, both through acquisition and organically. Her experience ranges from manufacturer to partner and from small to large organizations. She is experienced in managing P&L’s, recruiting talent, retaining talent, integrating marketing, technical and operations to produce bottom line results.